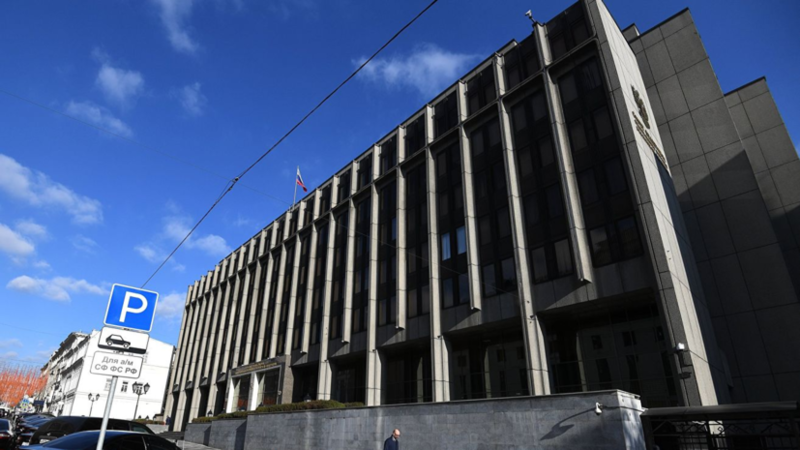 The Federation Council will change the procedure for checking candidates for senators. This was stated by the speaker of the upper house of parliament Valentina Matvienko. According to her, control should be more thorough. To this end, consultations are currently underway with law enforcement agencies. “Today there are no senators in the Federation Council with a dubious past or present, I can say this responsibly,” RIA Novosti quotes. As the speaker added, the corresponding decision was made in connection with the situation around Senator Rauf Arashukova. Earlier, the Moscow City Court recognized the arrest of Senator Arashukov legal. The senator was detained on January 30th. He was charged under three articles related to contract killings. Arashukov sent under arrest for two months.